shopDisney has a massive selection of Disney, Pixar, Star Wars, Marvel, and Disney Parks merchandise and new items are added every day. We’ve collected a few of the hottest items that just arrived at the shopDisney store and these adorable plush dolls are great for the young (and young at heart) Disney fans in your life. Disney Tsum Tsums have reached a new level of cuteness with the Unicorn collection. The mini plush series features Minnie Mouse, Daisy Duck, Marie from “The Aristocats,” Angel from “Lilo and Stitch,” Rainbow from “Inside Out,” and Buttercup from “Toy Story 3.” Rainbow and Buttercup are actually unicorns, but their pals have joined them by playing dress-up. Each Tsum Tsum is sold separately for $5.95. 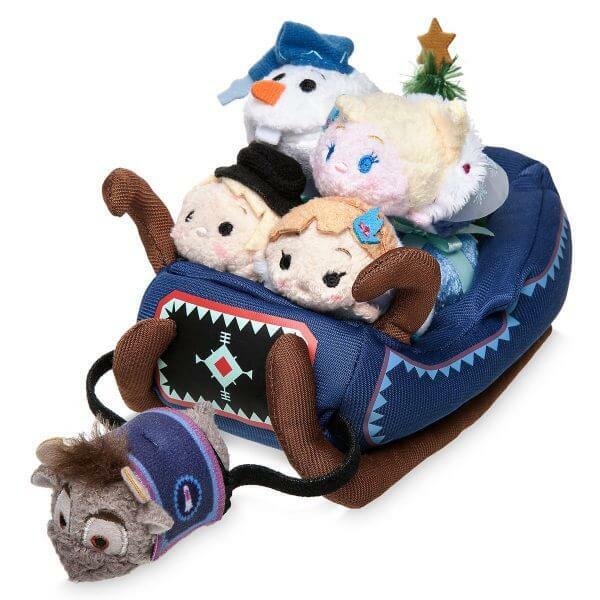 The “Frozen” fans in your family will love this Plush Tsum Tsum set with 5 micro characters. Sven pulls a tiny sled with Elsa, Anna, Kristoff, and Olaf, and there are a few gifts tucked in there, too. Sven is attached with two felt reigns. This soft and squeezable set makes a great little holiday gift and you can purchase now for $19.95. Disney Junior fans will be delighted with the Vampirina Plush Doll featuring Vee, the adorable star of the show. She wears a cute cobweb dress and has 3D batwing pigtails. Vee pairs with other plush characters from the series, including Wolfie, Demi, and the Vampirina Bat. 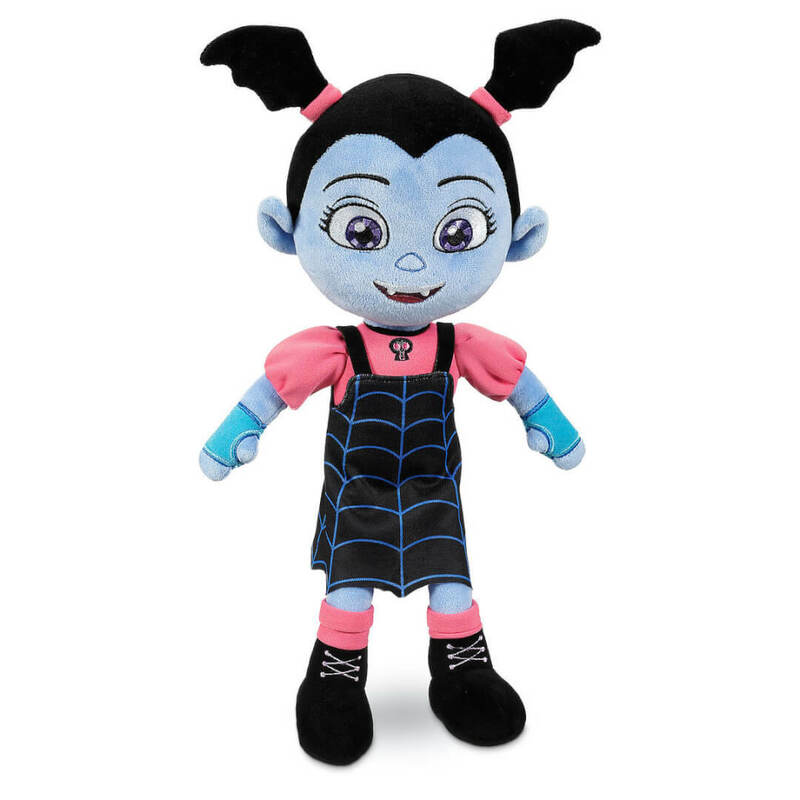 You can purchase the Vee doll for $14.95 and give an adorably spooky gift to your “Vampirina” fan. 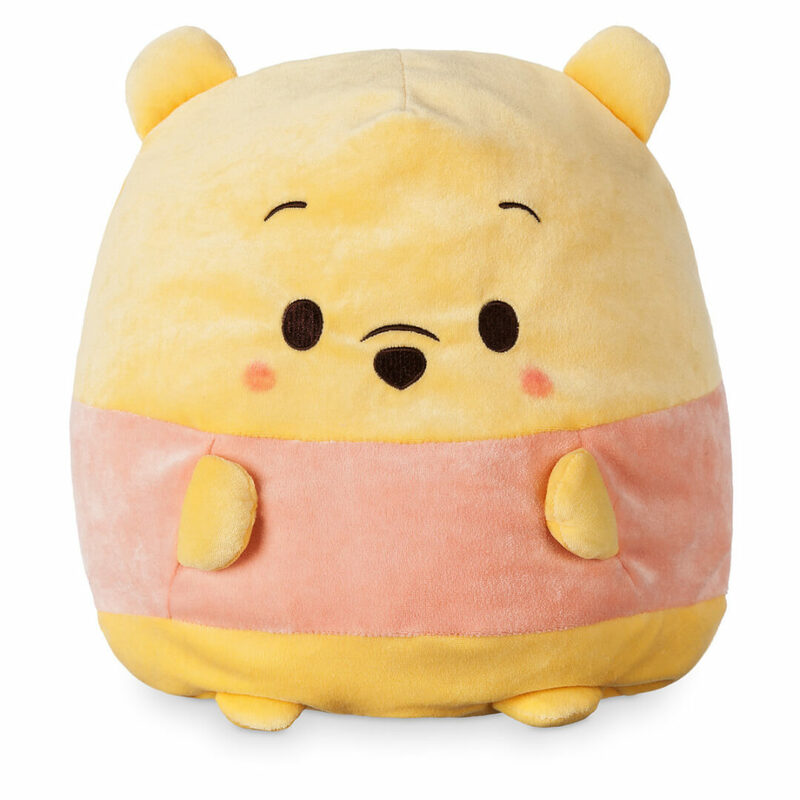 Ufufy is giving Tsum Tsum some competition the cute department, and this Winnie the Pooh looks ready to snuggle. With fuzzy plush texturing and soft fill, Pooh definitely won’t be bothered by some hugs. Winnie the Pooh is part of the Disney Ufufy Plush Collection. Each is sold separately, and you can take home your own Pooh bear for $16.95. This Mickey doll is a splurge at $325.95, but it may be a must-have item for Disney collectors. Part of a limited edition set of 2,000, Mickey is handmade by skilled artisans at Steiff. The doll is crafted from Trevira velvet with detailed plush sculpturing and embroidered facial features. 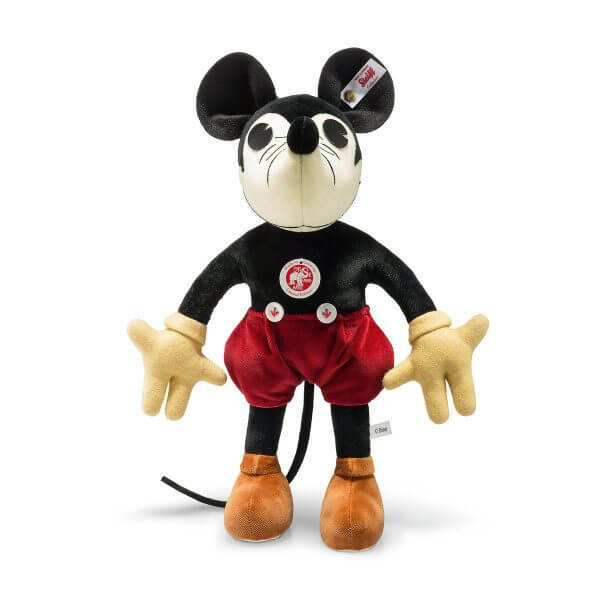 Mickey has gone through some changes since 1934, and this collectible is a fun way to remember the history of the world’s most famous mouse.